Art+Logic Announces Launch of New Software Incubator Lab. Software innovation company will design and develop a working prototype of selected music technology or pro-audio app. 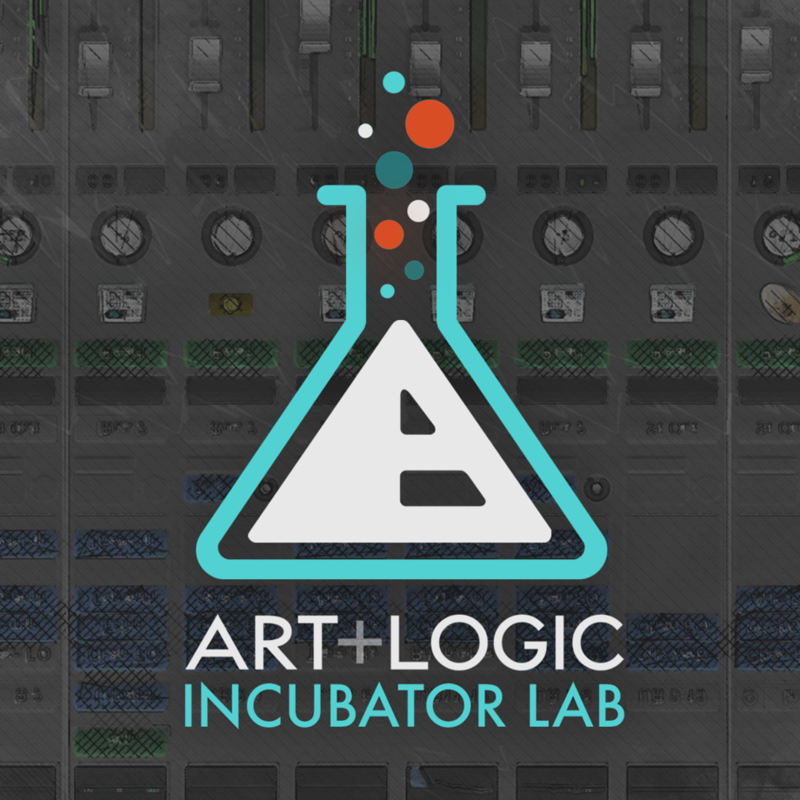 Pasadena, CA: January 24, 2018, Art+Logic, a premier software innovation firm in the United States, announces the launch of a new software incubator called Art+Logic Labs. This incubator will focus on developing a working prototype of a selected software project. Art+Logic will begin accepting submissions for this Lab at the A3E, Advanced Audio + Applications Exchange Summit at the NAMM show in Anaheim in January. This first iteration of the lab will target the music technology and professional audio community, offering individuals, companies, and organizations an opportunity to have their application created by Art+Logic developers and designers. Paul Hershenson, co-founder of Art+Logic, wants this competition to be "open to anybody, whether they have a compelling pitch deck to submit or just a vague idea that can be built enough to get additional funding. 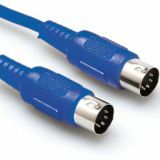 We've been involved in music technology since the early days of MIDI and Digital Audio Workstations. We're happy to be in a position to help a talented artist or entrepreneur create something their industry needs, maybe even something the industry has never seen before." A working prototype created by Art+Logic's talented team of designers and developers (valued at over $50,000). Ongoing support during the capital raising process. An opportunity to have the full-featured version of their concept built by Art+Logic. The winner will have the opportunity to work with A+L strategists to refine their concept and marketing strategy. A progress report will be shared at the A3E Summit at Summer NAMM in Nashville in June 2018. Submissions will be accepted through artandlogic.com/incubator (after 1/25/2018). The deadline is 4/1/2018. About Art+Logic: Art+Logic, Inc. has been creating custom software for many of the world's most successful companies since 1991. The company's thoroughly vetted team of designers and engineers are all North American. Client projects are never outsourced or sent overseas. Art+Logic employs their own proprietary Agile/Lean-inspired software development methodology to nurture clients' software products and digital experiences from concept to maturity. In addition to their in-house talent, the company partners with select leading innovators in emerging fields.